After years of touring and recording with The Killers, 2019 sees the band’s founder member going it alone with the release of his solo album Prismism. Those fans in the crowd expecting a few Killers tracks thrown in were left disappointed, as the setlist was mainly the album tracks plus a couple of covers thrown in to help extend the evening. Opening with Pretty Faithful, most of the crowd certianly seemed faithful to Keuning, as they joined in, singing along word for word to this and nearly every other song played this evening. The smile on Keunings face in between tracks, and his banter with the crowd was light hearted, and you could easily tell he was enjoying sharing the new songs with the audience. Broken Clocks, The NIght, The Queens Finest and If You Say So, the new tracks kept coming and the audience were loving it. The Rex Orange County track Loving Is Easy was followed by I Ruined You before Keuning and the band left the stage for a well deserved break before returning for the three track encore, which included another cover, this time Depeche Mode’s Enjoy The Silence. 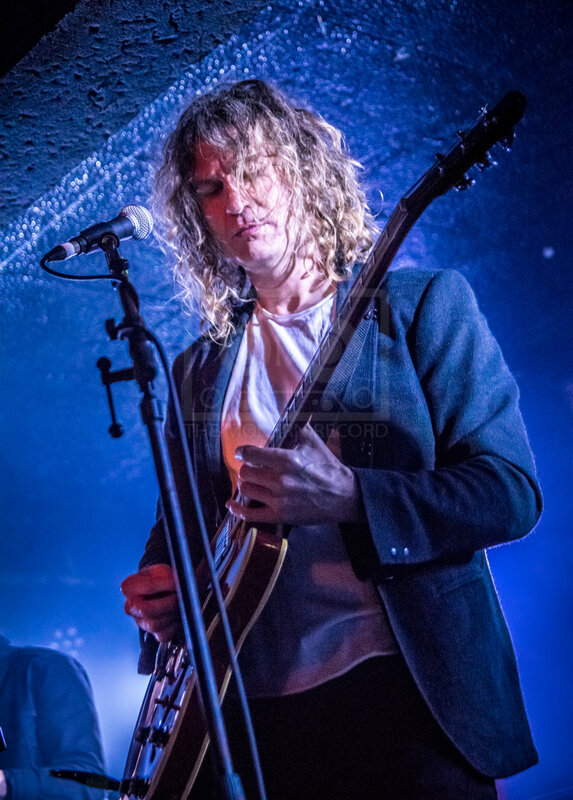 Restless Legs, again from the album, concluded this evenings show, and Dave Keuning and his band left the stage to rapterous applause from his adoring fans, although some may have felt let down by the lack of Mr Brightside or Somebody Told Me. But this was all about the solo work, and its a fine body of work. Great guitars, solos and keyboard work, although he may not be the best singer in the world. But 10/10 for effort.